That's How I Roll - Episode 086 - Tiffany Caires - Deep Water Games! Today Jeremiah welcomes Tiffany Caires the media guru for Deep Water Games, a new publisher that is bringing great games from the world over into the US as well as working on their own in house developed games! Tiffany and Jeremiah talk about all things Deep Water, including their games: Welcome to, Shadows in Kyota, Hanimakoji and more! 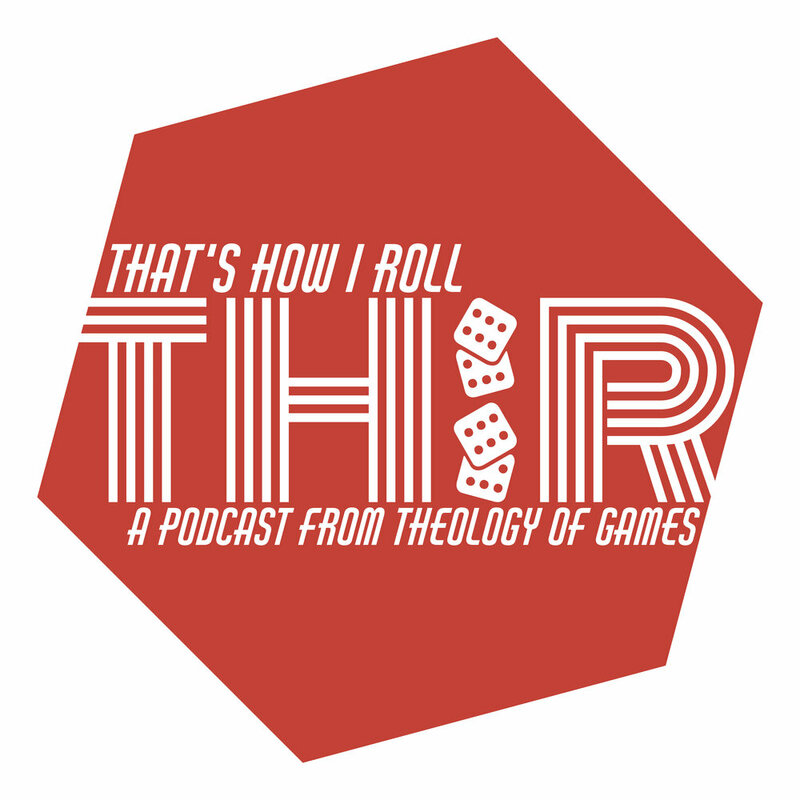 Don't forget to check out TheologyofGames.com/Patreon where you can come on board and be a part of all we do here at TOG! Patreon is a Full GO!